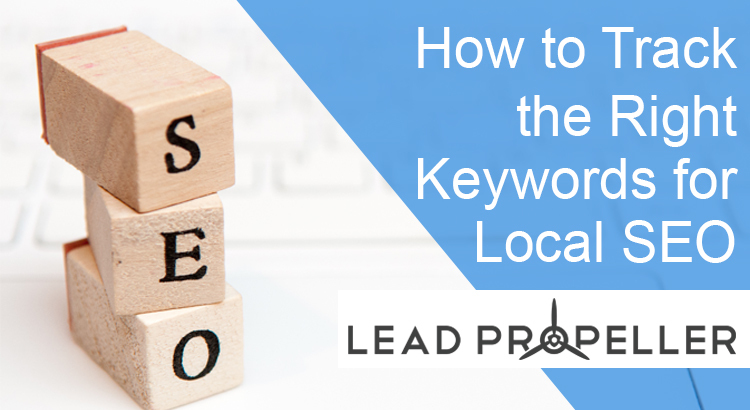 We’ve talked a lot about how important keywords are for generating leads to your real estate investing business, but we’ve only just started talking about local ranking. “Those two things are different?” Well…kind of. Let’s talk about how to track the right keywords for local SEO so that you show up in more search results in your target area! What Does ‘Local Ranking’ Mean for Real Estate Investors? Like we’ve talked about before, local ranking refers to where you show up in local Google searches. We went over 5 common issues with local ranking in our last article, but we’ll explain it some more in this article. As you already know from our PPC article, the first few results of a Google search are most likely going to be paid spots. After that, you’ll start to see organic and local search results. Most of the time a locally ranked result will show up with a Google map location of where the place is. (Psst, this is why you need to have a solid address in you Google My Business account). When you’re trying to rank your real estate investing business higher, the number 1 thing you need to do is track the right keywords for local SEO. 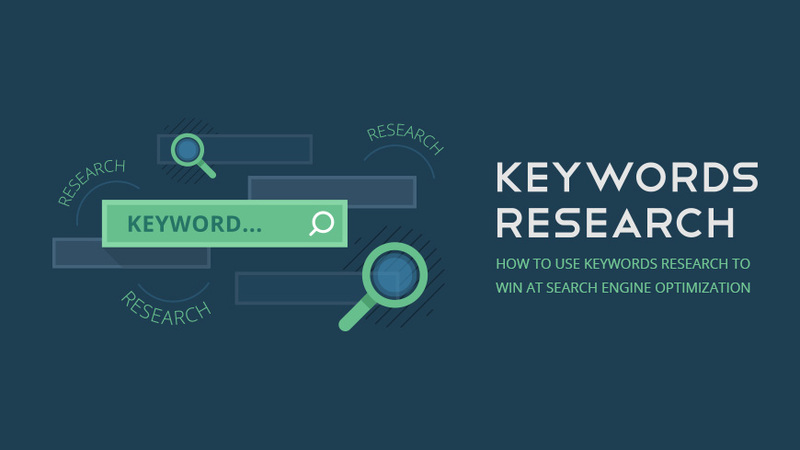 If you’re not researching keywords, you need to be, but you have to do more than that. Before we talk about how to use these local keywords, and why, let’s go over how you can find and track them. After all, if you’re not using the right keywords for local SEO then you won’t be able to rank for what your target audience is searching. Once you have the tracking tool that works best for you, do the research to see what your target area is searching in your target market. For example, Seattle might have a high search volume of the term “sell inherited house fast” where somewhere else like Orlando might have a low search volume for that same term. You should absolutely never guess at what keywords to use. Guessing what your target audience is searching for will waste your time and energy. Blogging, social media, and search engine optimization takes a long time. You wouldn’t want to waste it on a term that barely any of your target audience is searching for. Identify what’s important to your audience. What are they searching? What questions do they need answers to? Why are they looking for your services? Find the search volume of the keyword. If the keywords you find have a very high search volume, you know that there are a lot of people searching for that in your area. Be careful, though. High search volumes mean lots of competition. Your competitors are most likely trying to rank for the same local keywords. 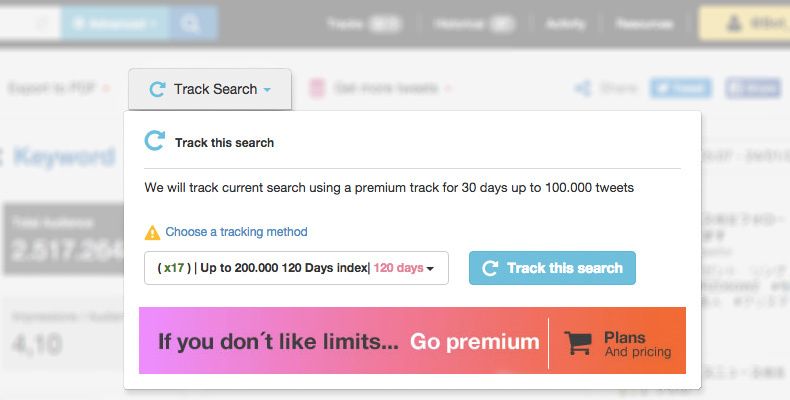 Track your organic conversions. Emphasis on organic. Organic leads that go to your real estate investing website and leave their information are conversions from your ranking. You don’t want to look at your paid conversions. That will only tell you information on your ads, not your organic local ranking. Look at the conversion on your website, see where they came from. Most often than not, they will have come from a blog article or a Google search. Keep an eye on what they searched when they visited your website. Ok, so now that you know how to track the right keywords for local SEO and know what to look for, let’s talk about how to use those keywords to boost your local ranking. There are a few steps you can take when you’re using the right keywords for you real estate investing business. Go through an SEO checklist to make sure you’re using the keywords in the right locations. Lucky for you, we have an SEO checklist right here for you to check out. 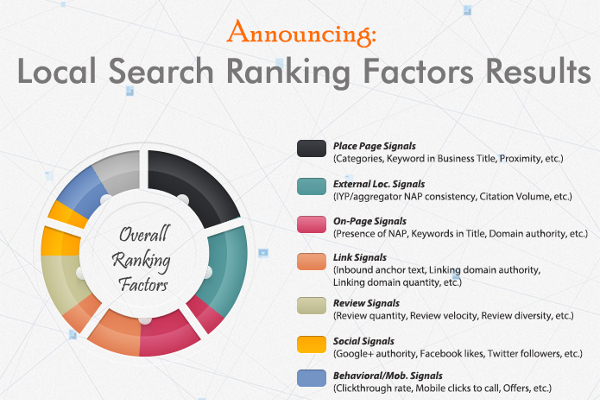 Use variations of the keywords you find to increase your ranking chances. Let’s say you’re trying to rank for the keyword “sell my house for cash”. You should be creating content with that keyword, as well as including variations such as “house sale for cash”, “cash house sale”, and “how to sell my house for cash”. Made content based off of keyword variation. This way one keyword and its variations will make you multiple pieces of content that will help you to rank for more searches. Don’t forget that to rank in local searches you should also have your target area as a keyword and variation. Don’t Have Time for Keyword Tracking? Don’t have the time to track the right keywords for local SEO? We don’t blame you. We understand that your time is valuable to you. Heck, that’s why you got into real estate investing. It’s not much freedom if you’re spending all of your time in front of a computer. SEO takes time. Tracking keywords takes time. Marketing takes time. All of that is time that you could be spending converting leads, flipping houses, and making money. Better yet, that’s all time you could be spending doing what you love – spending your time your way. Don’t waste your life in front of a computer trying to learn the ins and outs of online optimization. That’s what the experts are for. 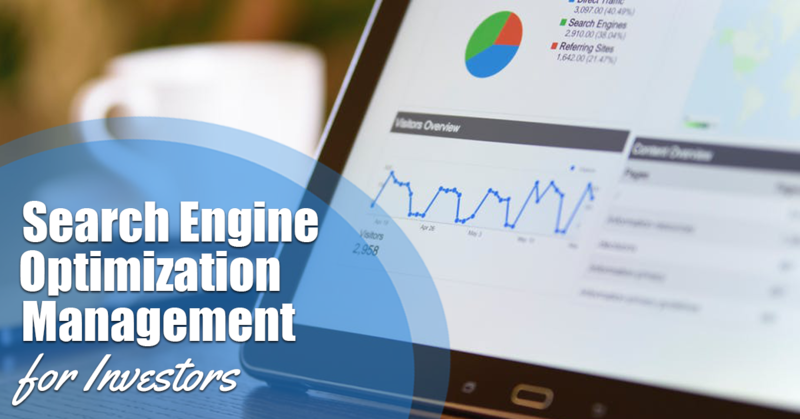 Here at LeadPropeller, we have a team of SEO professionals who will make a personalized search engine optimization strategy for you. Our SEO team will work one on one with you to make sure you’re ranking in local searches, getting organic leads, and growing your online presence. Have a question, or want to get started? Great! Give us a call today at (210) 999 – 5521, or visit our website at LeadPropeller.com/seo. We can’t wait to work with you!